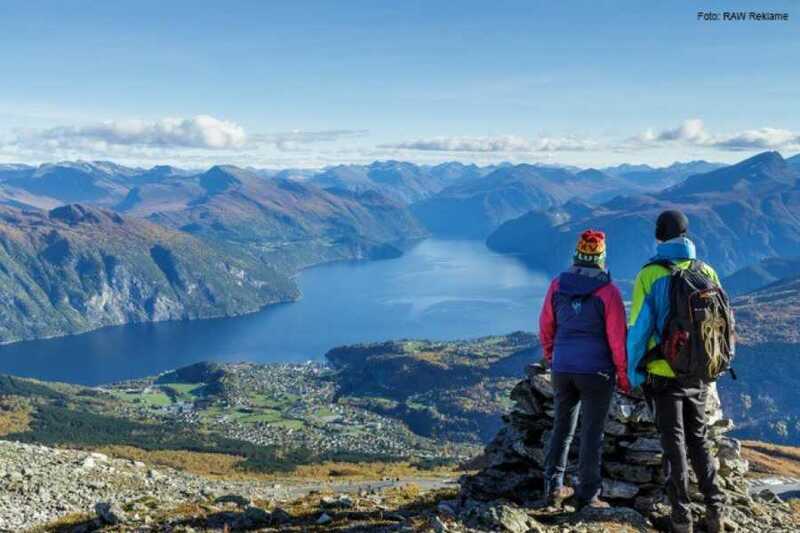 Come along a thrilling round-trip tour that starts from Alesund, and takes you to Stranda through the charming village of Sykkylven. 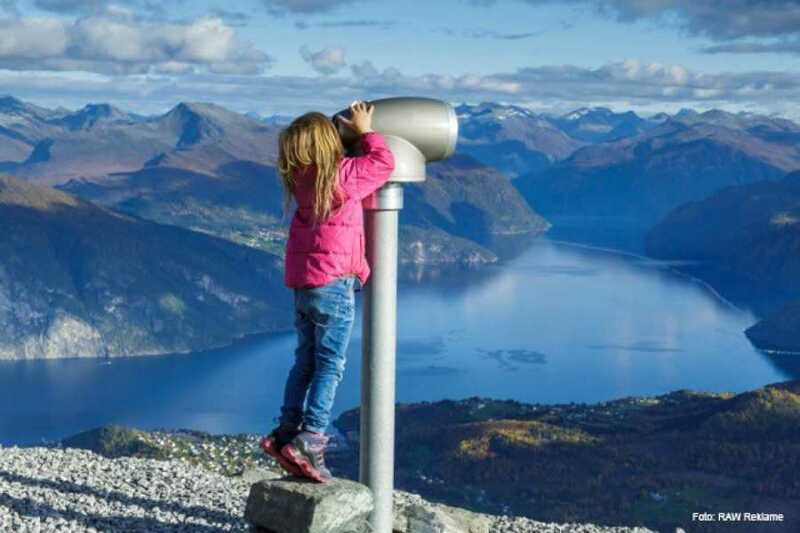 Come up close with stunning nature vibrant local cultures as you explore pretty little villages, marvel at panoramic views of majestic mountains and dazzling fjords as you drive along scenic Norwegian routes on this exhilarating round trip tour. 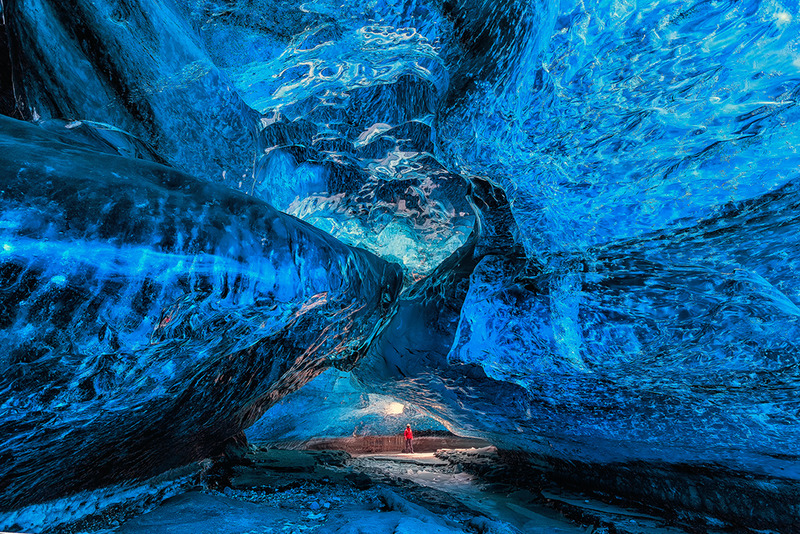 This is an ideal tour for anyone who loves sightseeing and nature. Your 6.5-hour sightseeing expedition starts at the Alesund bus terminal, where you will step on your bus and prepare for your trip. Your bus will take a scenic route from Alesund to Stranda, you will enjoy gorgeous views of the countryside. There will be a short stopover at Stranda, you can take part in some fun-filled activities. 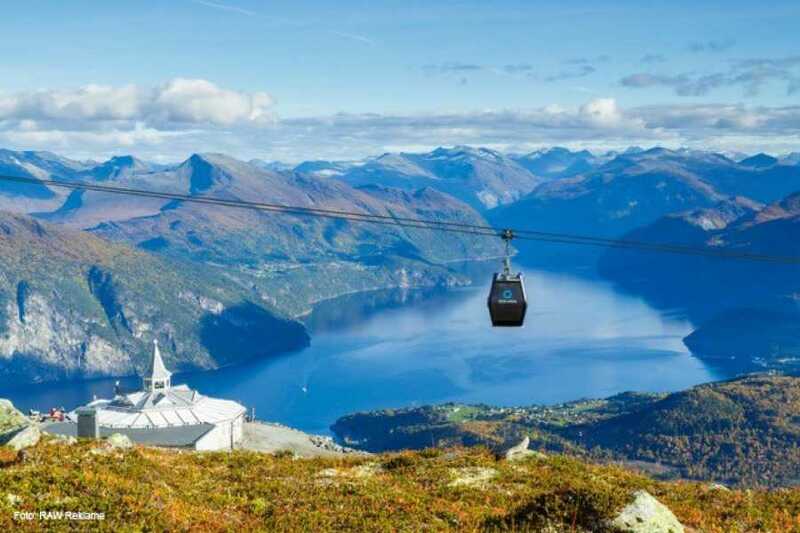 We recommend that you try out the exciting gondola ride to the top of the mountain. In the winter, Stranda offers spectacular skiing activities. Stranda has one the world’s most exhilarating skiing routes where you can ski from the top of the mountain straight into the fjord below. 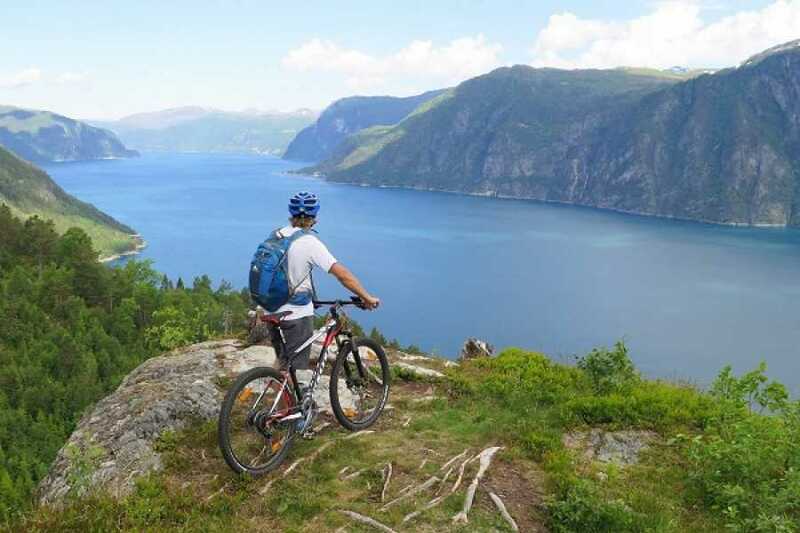 There are a number of other fun activities that you can try out, though some activities like the guided hike or bike tour need you to spend the night in Stranda. If you choose to spend the night, we suggest purchasing the one way trip from Stranda back to Alesund. Your return trip to Alesund takes you through the pretty villages of Liabygda and Stordal. There will be a ferry ride from the Stranda ferry harbour to the Liabygda ferry harbour. From Liabygda, you will travel by bus back to Alesund as you enjoy the beautiful scenery of mountains, fjords deep valleys. 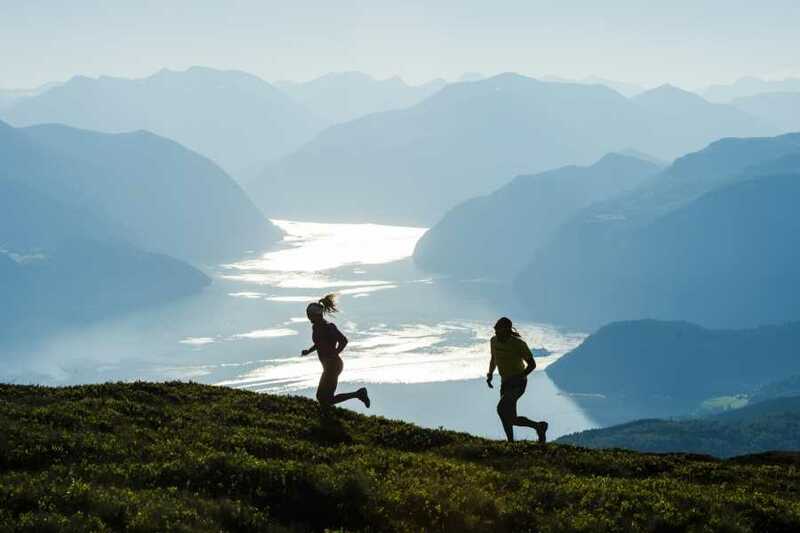 This is a great way to spend the day exploring the wonderful towns of Alesund and Stranda. Check for availability and book your spot today! Departure time : 00:00, 09:20, 11:00.